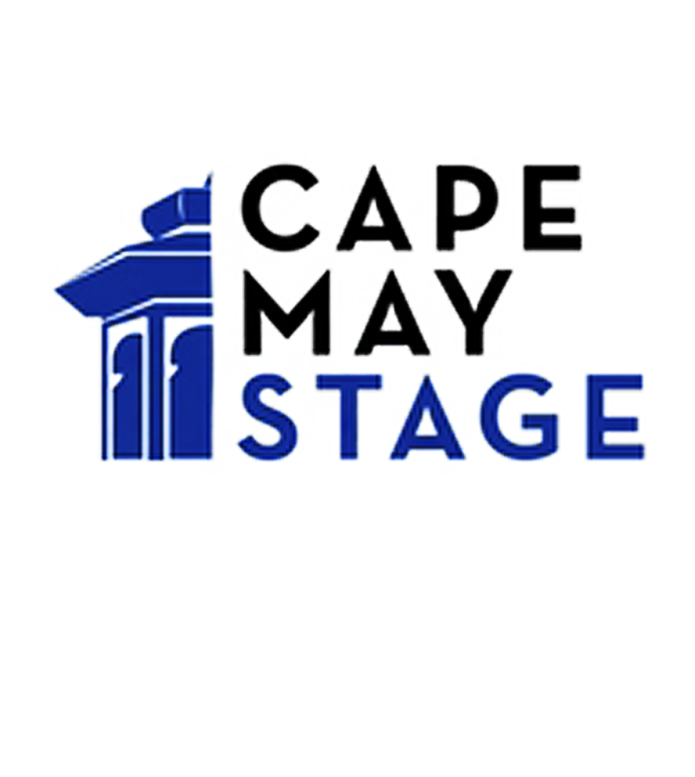 Cape May Stage is dedicated to entertaining, educating, and inspiring audiences by producing fresh visions of classics, well-known contemporary plays, and new works. 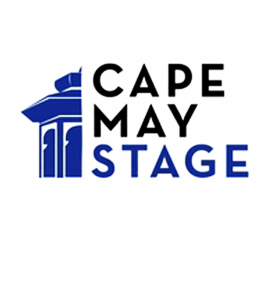 Don’t miss our popular “Readings Series” with local artists, actors, and storytellers. The ghost of Jean-Jacques Rousseau, the 18th-Century philosopher, playwright, novelist, composer, and religious-social-and-political gadfly, is awakened from his 240-year slumber by an irate young woman from OUR century, who demands that he, answer for various horrors and disasters of the past two centuries – many of which have been blamed on his writings. Horrified that so much tyranny, death, and destruction have been laid at his door, Rousseau sets out to clear his reputation, at least in the eyes of this attractive young opponent. All readings are Pay-What-You-Wish and do not require reservations. You may reserve your seats online by giving a donation. Just follow the link for more information on all the readings and how to reserve your seats today. Doors open 30 minutes before the reading.